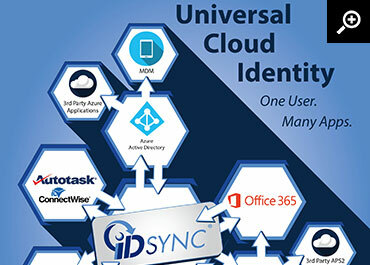 Identity Syncronizer is a single identity management platform that both end-customers and resellers can leverage to manage user identity info including users' login credentials and meta-data between Active Directory and the Ingram Micro Marketplace. 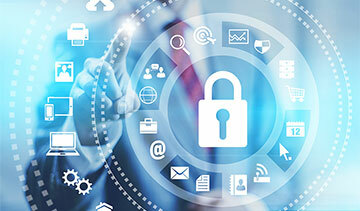 It also includes automated provisioning and real-time, automated updates of changing identity data. Its central, unified identity and access platform allows resellers to extend their offering and integrate PSAs like Connectwise and Autotask, manage users for Microsoft Active Directory and Exchange all through the customer control panel interface. Fast "Drag & Drop" provisioning includes bulk provisioning by Organizational Unit, Security Groups or individual users. 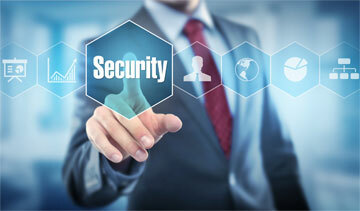 Full Identity Management: User ID and passwords are managed so that one interface ensures that users have access to the right information across multiple systems and applications. Easy-to-use Management Interface: Centralized management has familiar appearance and straight-forward screens and prompts. If you know Active Directory you will immediately understand IDSync. Single Password User Experience: User passwords and meta-data can be synchronized from AD to the applications, so users may access the applications with the same password they use to log in to Windows. Monitoring and Audit: Full AD transaction auditing and reporting available. 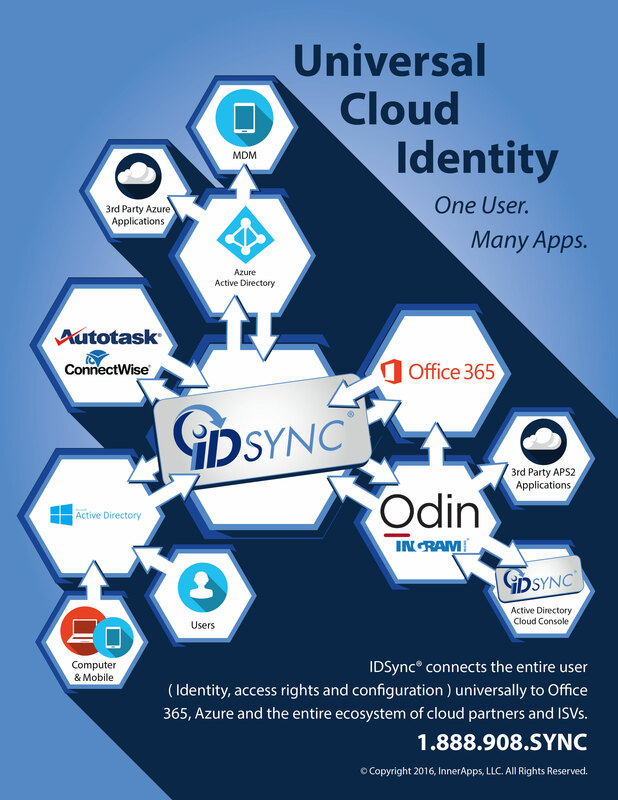 To get customers up and running quickly, IDSync uses a "QuickStart" service concept. It includes working with the End Customer or Reseller's engineer via desktop sharing to get their first customer up and running quickly. Sufficient knowledge transfer is also provided so that their administrator(s) learns to manage and operate IDSync connectors and perform the intended function. For each of the Connectors offered on Ingram Micro Marketplace, there is an optional and corresponding "QuickStart Service Package" designed by IDSync to quickly get the end user customer running on the software and also provide knowledge transfer to orient the customer’s network engineer to package features, options and configuration and operational choices. All services are delivered via desktop sharing session with the local engineer, typically an End User or Reseller engineer. These "Startup Packages" are 60-90 minutes in duration and in some cases will take more than a single working session. In all cases, they start with a discovery and planning conversation with the customer's network support engineer to discuss and coordinate the technical plan. The installation of the service is deemed complete when the connector is able to transmit the transaction types intended for it. The goal of this service is to become "up and running" and have a knowledgeable, self-sufficient engineer to manage the operations after start-up. In most cases, the customer will have put IDSync into production use at which time the ticket will be closed. In some cases because of data volumes or timing considerations the ticket may be suspended for a week or two. In all cases, the expectation is reasonably continuous and uninterrupted work efforts by both parties until the project is completed. QuickStart projects opened over 30 days through no fault of IDSync are expected to purchase a block of service hours to complete the work. At time of project closure or production use, help desk calls will be directed Ingram’s normal help desk process. Should escalation to IDSync be needed, then Ingram Micro's help desk will open a ticket for the customer.